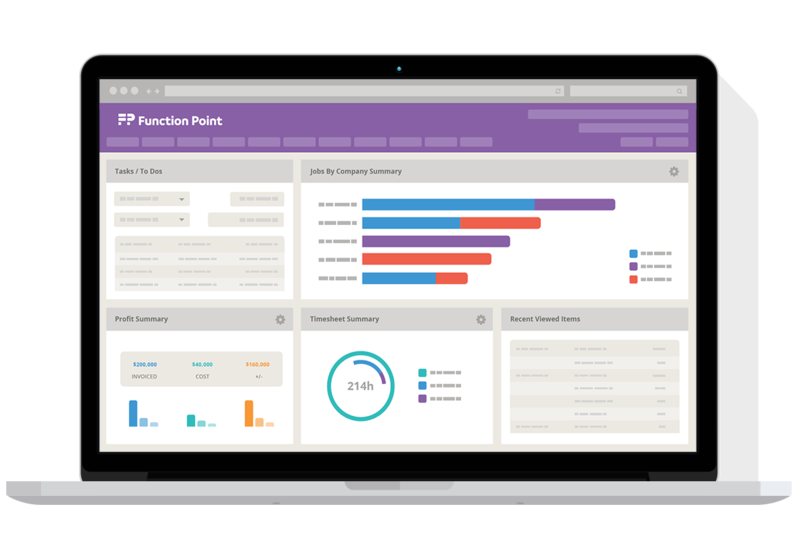 Download the Function Point Fact Sheet to get a detailed layout of FP’s features and out how it can make your agency more productive. Your company is growing.  Projects are bigger and more complex than ever. That means more to juggle: milestones, resources, stakeholders, budgets, and tasks. 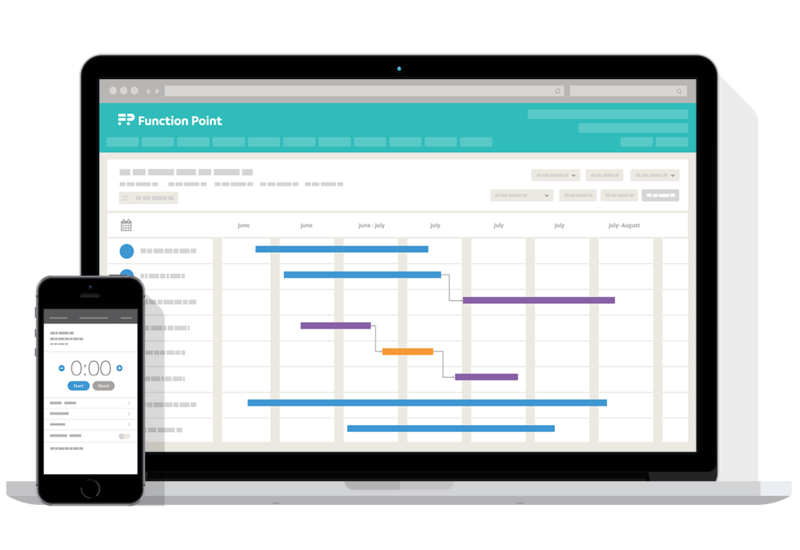 Meet the one tool you need for Project Management. Easy to customize, Function Point lets you quickly and accurately keep track of what matters most to your company. "We have never been so organized, and we've only been using the system for 3 months. Everyone knows exactly what they should be working on, and how long they have to work on it." Pick a cliche: you’re flying by the seat of your pants, operating in the dark or making-do. In reality, you’re likely using a variety of tools to manage one project and it’s leading to a disorganized mess. There has to be a better way to operate, right? Rein in the department by using our connected features to improve the workflow. They will give you the control, consensus and visibility you need to get all of your projects from point A to point B to point Z. Are You Sure of Your Team’s Capabilities? You’ve got your A-Team prepped, motivated and ready to go. They always get the job done, but you’re unsure how long tasks take, what their utilization rate is, and what they can handle. Because of that, you risk overworking individual team members, underutilizing others, missing deadlines and losing out on profits. You’re selling your team’s time. And how that time is used is crucial to your business. As a Project Management Master, you’ll know what skills are needed and when. The result? 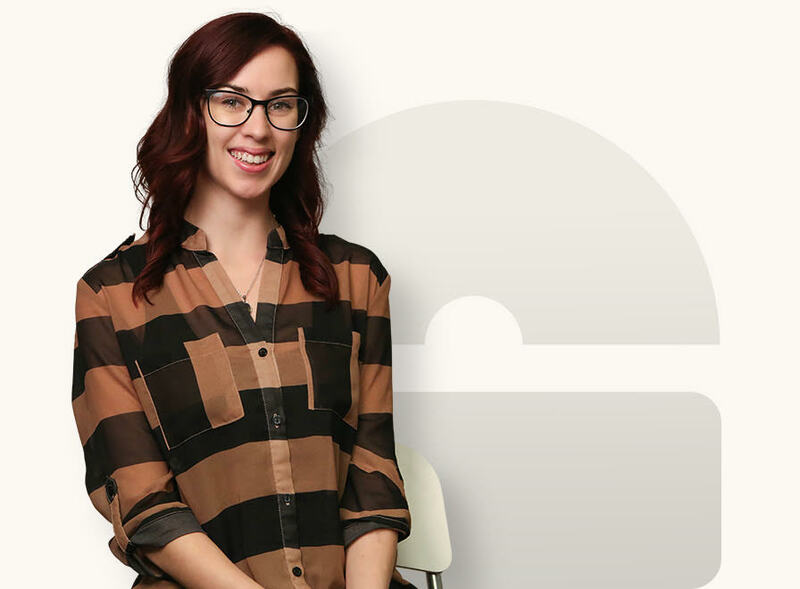 Fewer grumpy, burnt out employees, more deadlines met and a deeper understanding of how your agency works. Then your team will be happy, healthy and profitable. "I like the resource calendar so you can see availability at a glance. 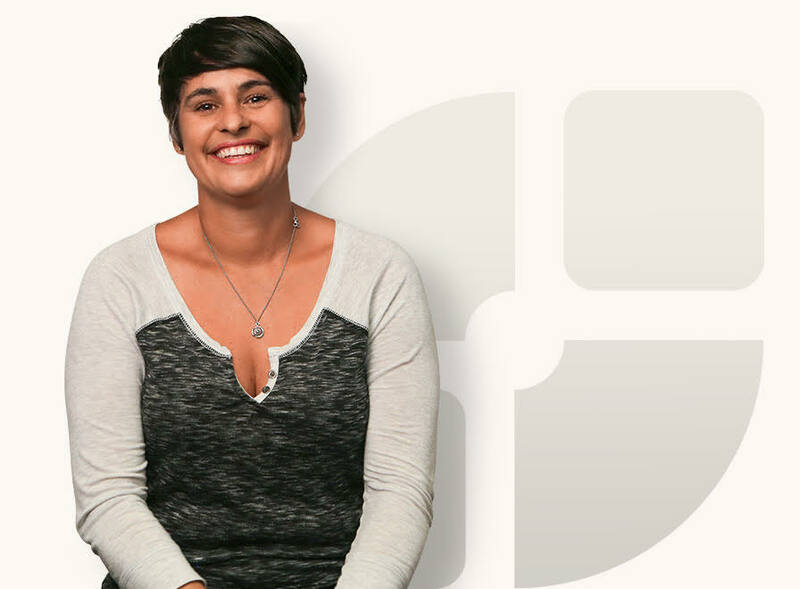 Overall, it brings several of our key needs into one, centralized place which is great." Larger projects mean more complex budgets. Between tracking essential resources and forecasting budget estimates, you’re unsure exactly how much work is required for each project. Your clients risk facing an unpleasant surprise come project completion. Cut through the haze and get a clearer vision of how your company works. 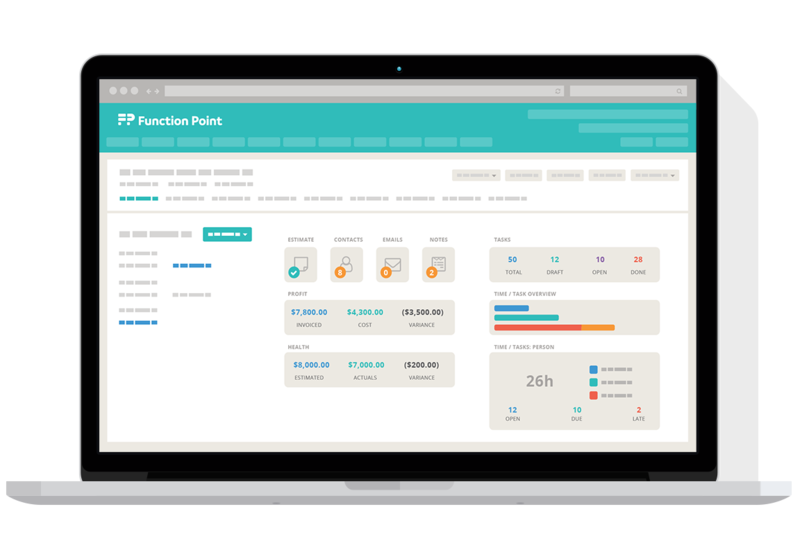 Function Point gives you the long view into the ROI, health and efficiency of any given project and takes the guesswork out of forecasting. "With the right accounting tools in hand, your projects will earn more." The accounting tools you’re using are all over the place. Some tools work well, others are less helpful and others still are just old and broken. On top of that, you have to keep open several windows and tabs just to complete a day’s work on one project. One word: integration. Get all of the accounting tools you need to be quick, profitable and efficient. And most importantly to keep your sanity because we’re like a swiss army knife if it could do lightning quick calculations and invoicing. "The way it keeps track of expenses attributed to a job is excellent. Nothing slips through the cracks. And the way it syncs with Quickbooks is the feature I was looking for. Such a time saver!" There’s a school of thought that says you can’t tell if you’re profitable if you don’t have ALL the numbers. This sends you hunting through reams of reports, piles of spreadsheets and a million memos and emails. It’s like trying to complete a finance puzzle with only words. Does Your Data Make Sense? "Be more decisive with centralized reports and dashboards." When it comes to investigating profitability, you’re drowning in a never-ending loop of spreadsheets and different reporting tools. Cumbersome reporting processes are preventing you from making smart business decisions. And that’s not good for any business. "The reporting - WOW. 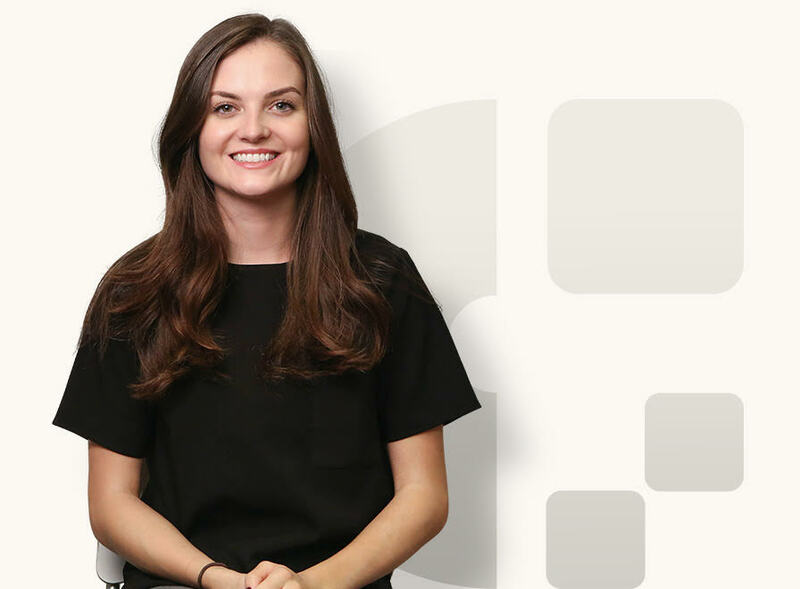 We are able to dive very deep into the details of our business unlike any software before." Who’s kidding who? Collecting data and building reports can be a chore. Sometimes the data isn’t up-to-date, and if it is, it’s scattered throughout your network. Sometimes insights into project health can’t wait until the end of the month or project completion. You need to pull together a report that’s not just right but right now. Clients want to know what’s happening. You know your client’s project is in good health but you’re constantly getting flooded with phone calls and emails ‘just asking for an update.’ Plus, sending clients an attachment mess of spreadsheets, invoices and documents for approval is a little unpolished and kind of embarrassing. I agree to receive agency best practice communications from Function Point. 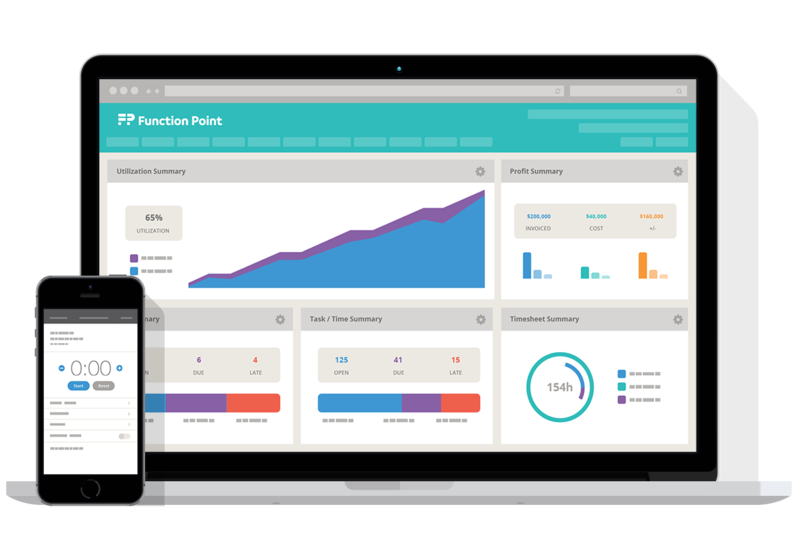 Function Point has helped over 9000 users from around the world simplify their workflows and earn more profit on each project. Get a personalized demo tailored to your business from one of our experts.